Talk and press event with the Directors of POW! WOW! 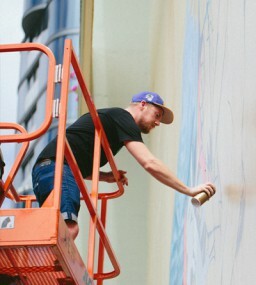 and mural unveiling by Kamea Hadar. Located at the Modern Honolulu, 1775 Ala Moana Boulevard. Party at the Pitch Bar in the SALT Kaka'ako. Second floor Lanai area (one block over from Lana Lane Studios). 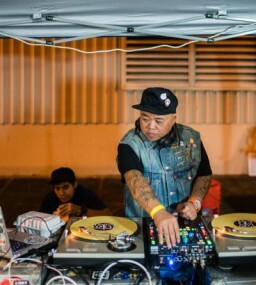 Free vibes with music by DJ Statik Selektah. 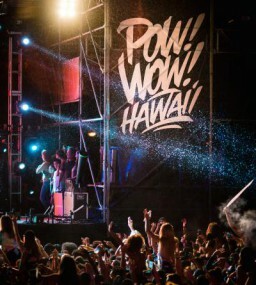 Block party in Kaka'ako to celebrate the start of POW! WOW! 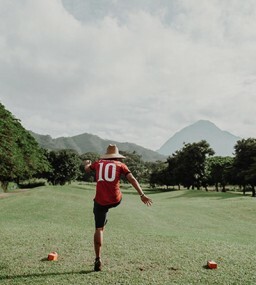 Hawaii 2018. 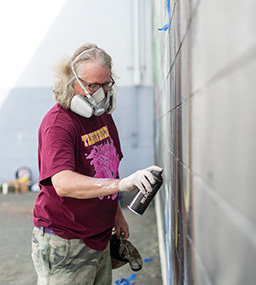 Located on Auahi Street and Keawe Street. Treehouse will be showcasing 8×10″ bw silver gelatin prints shot on a 4×5 large format film camera by shop staff Dru Hara.Come to the opening reception and see them in person at 675 Auahi Street, Suite E3-215. Happening alongside the POW! WOW! Hawaii block party. 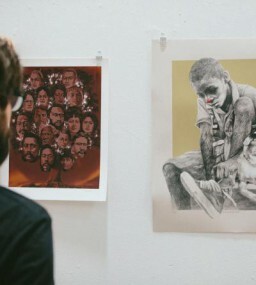 Curated by Andrew Hosner from Thinkspace Gallery. 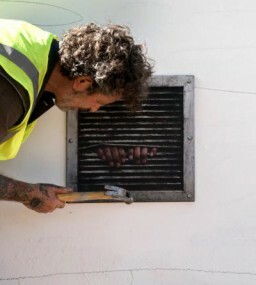 Located at the Honolulu Museum of Art School, 1111 Victoria Street. On view February 11 to 24. 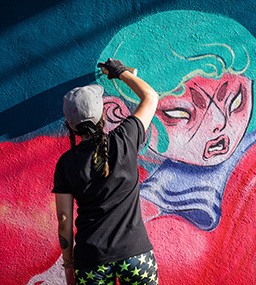 Artists paint murals and create installation all over Kaka'ako. Painting from February 12th to the 17th. See map for locations. 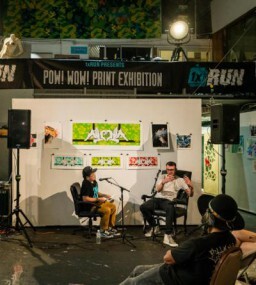 Limited edition print exhibition presented by 1xRun. Located at Lana Lane Studios, 327 Lana Lane. Jeff Hamada of Booooooom has an in-depth conversation with internationally renown artist Daniel Arsham. Held at Lana Lane Studios, 327 Lana Lane. 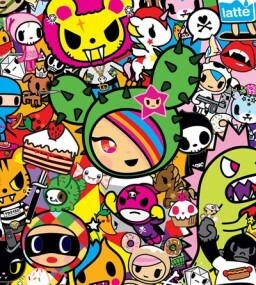 An intimate talk between the man behind the art of Tokidoki and POW! WOW! founder Jasper Wong. Held at Lana Lane Studios, 327 Lana lane. A break dance battle with the UDEF crew. Located at the Wade Warehouse, 449 Cooke Street. 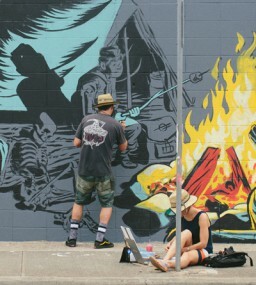 A showcase of murals at Bevy. Located at The Barn at Salt. 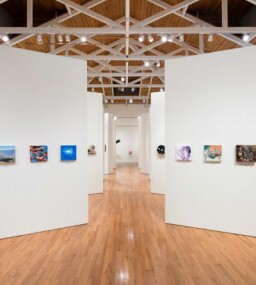 On view February 9 to 16. Unfortunately the concert has been cancelled. Stay tuned for future projects. POW! WOW! after party at the Addiction in the Modern Honolulu. Located at 1775 Ala Moana Blvd.